A-Theophilus London_02.jpg, originally uploaded by greg C photography™. 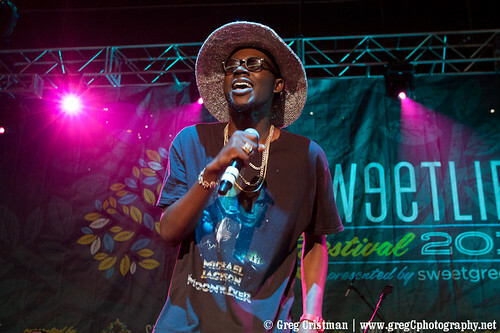 On May 1st I photographed Theophilus London at the Sweetlife Festival at Merriweather Post Pavilion in Columbia, MD. Photos from the show will be on All Things Go shortly so keep an eye on their site.